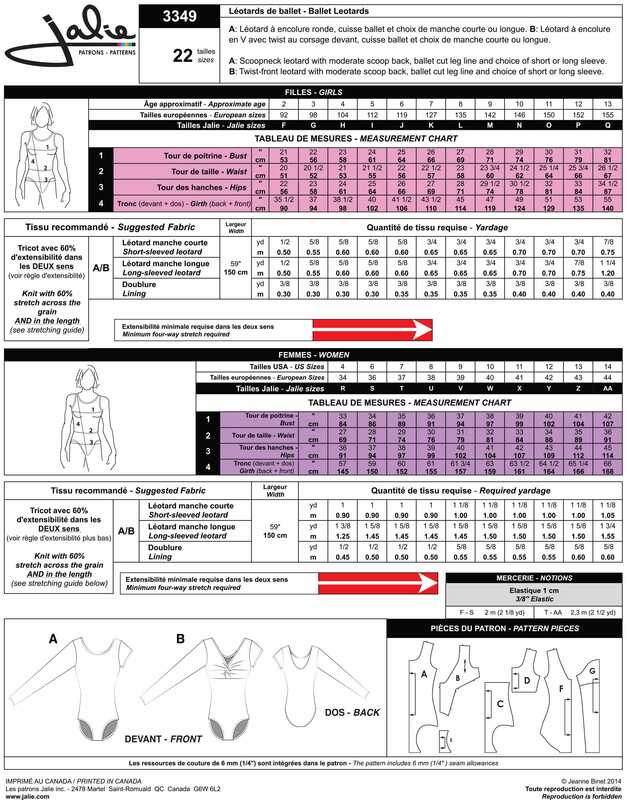 Package includes patterns and instructions to make Ballet Leotards. View A: Scoopneck leotard with moderate scoop back, ballet cut leg line and choice of short or long sleeve. 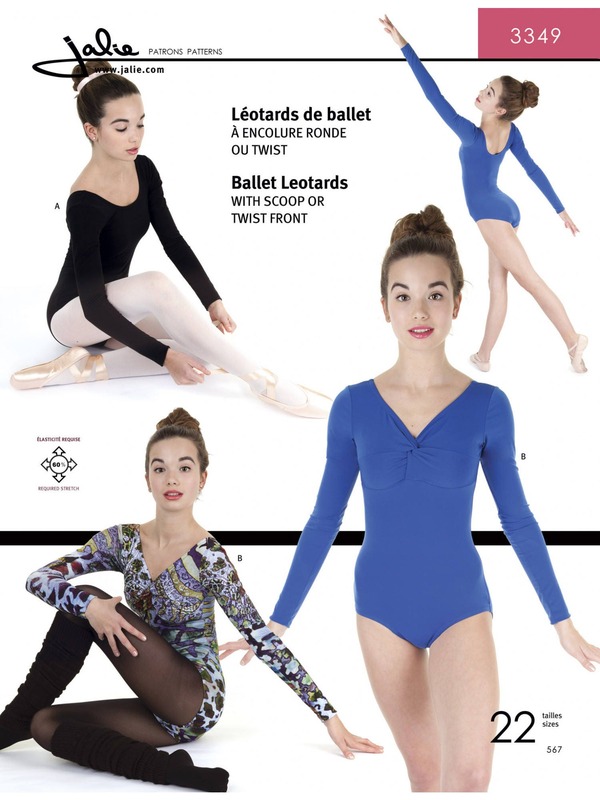 View B: Twist-front leotard with moderate scoop back, ballet cut leg line and choice of short or long sleeve.